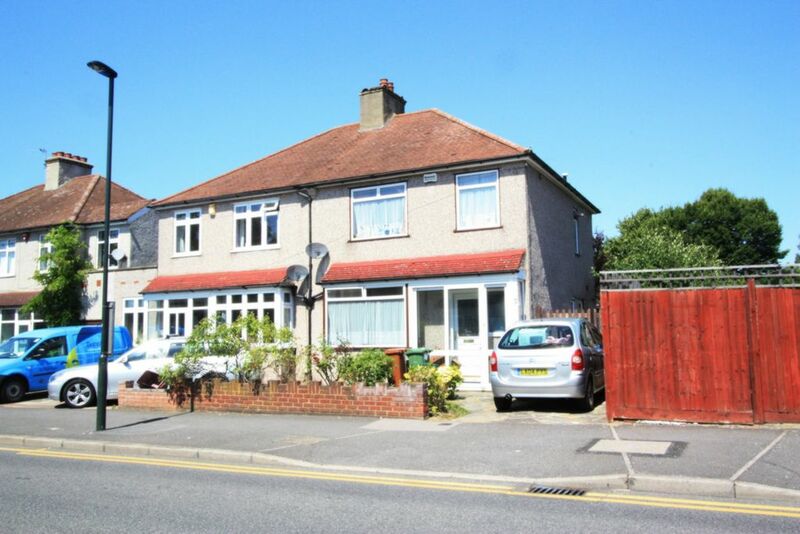 Bexletts are pleased to offer this 3 bedroom semi detached family home located in a popular residential road close to Bexleyheath Station, local schools and amenities. The property comprises of 2 reception rooms, fitted kitchen, 3 bedrooms and shower room. Also benefits from a driveway, front and rear gardens. Double glazing and gas central heating. Unfurnished. Available from 26th August. DSS Considered.